One of the biggest events of the year in the mobile industry, we can expect many brands to make announcements regarding new handset releases. It was recently announced that the Samsung Galaxy S10 launch will not be a feature of the Mobile World Congress but will be its own even in San Francisco on the 20th February. 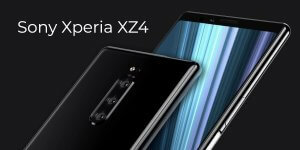 The XZ4 will be the next release in the Sony Xperia line. From the leaks we’ve seen so far, this model could host a Snapdragon 855 processor and it could feature a triple lens rear camera, 3900mAh worth of battery life and a tall, smart design. Sony may even be releasing a smaller version, called the XZ4 Compact, which will come with one camera on both the back and the front, a headphone jack and dual speakers on the front. 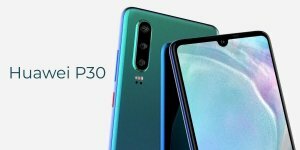 After the huge success of the Huawei P20, we’re itching to see what the P30 has to offer. The latest in the P series could feature a teardrop notch, a headphone jack, in-screen fingerprint scanning and triple-lens camera on its rear. It should also run on the Kirin 980 processor of the newest Mate 20 models. It has recently been confirmed that Huawei will unveil the world’s first foldable phone that will support 5G. 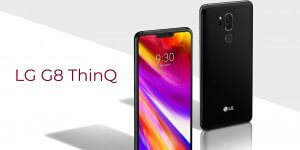 At last year’s MWC, LG announced its LG V302 ThinQ, however it has been circulated that this year LG could drop the G8. Unlike other handsets that are probably going to launch at the MWC, we’ve not heard much in the way of leaks or rumours about the LG G8. Perhaps the most intriguing rumour, however, is that it could include sound emitting display technology that eliminates even more bezel.